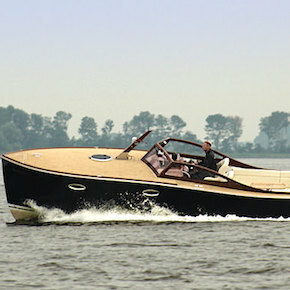 The Rapsody R29 is a 29ft luxury motor yacht capable of 24 knots, Rapsody call it a “gentleman’s cruiser” and I’d say that’s quite an apt description for a boat that looks like it was designed in the 1920s. 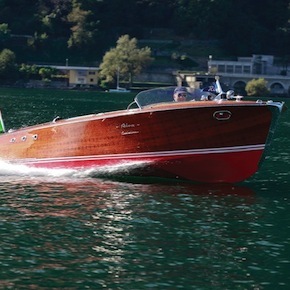 This is the last surviving Riva Ariston Cadillac, only 19 Cadillac-powered Riva Aristons were ever made and this one has been a resident of its native Italy since it was sold there 57 years ago. 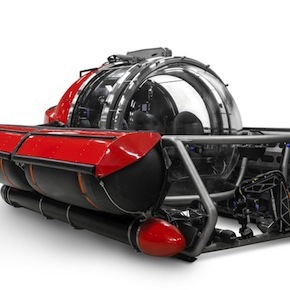 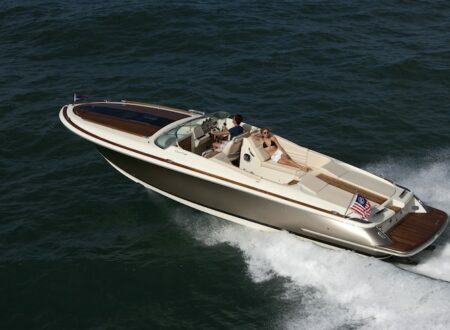 The Hacker-Craft Runabout is one of those things that we all need to have sitting in our driveways. 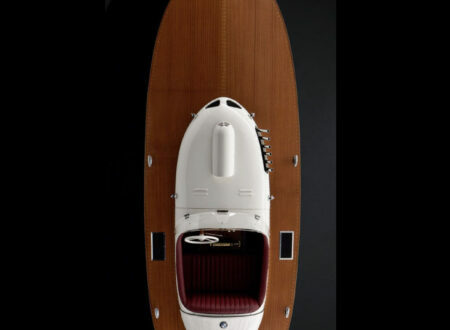 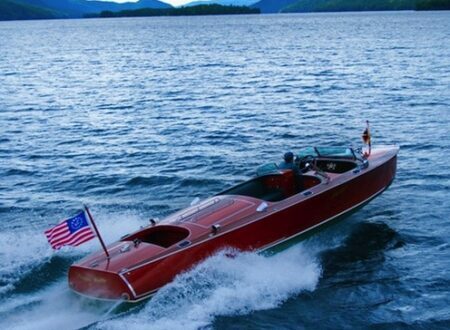 The company, also known as ” The Hacker Boat Co.” is the oldest builder of wooden motorboats in the world, having started in the early 1900s in Watervliet, New York. 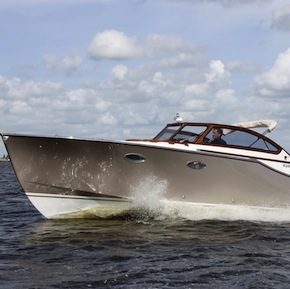 The 2013 Chris Craft Corsair 32 is one of those things that leads me to believe that I’d be remarkably well suited to the lifestyle of a stupendously wealthy man. 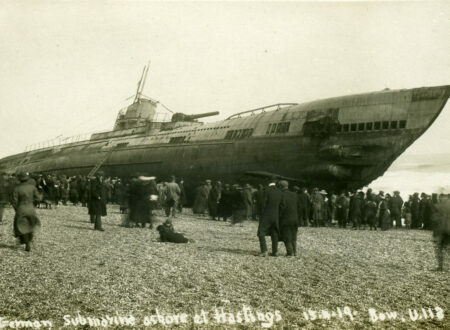 These extraordinary images were taken in 1919 on the beach at Hastings in Surrey, the submarine is a WWI model designated SM U-118 – she was being towed to France to be scrapped when the tow cable snapped during a storm. 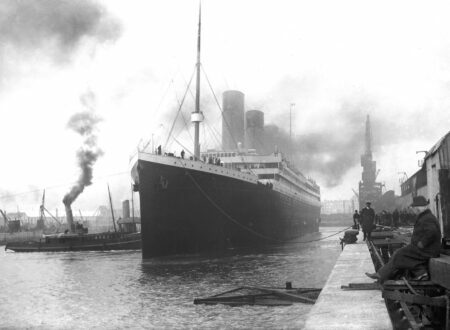 This image of the Titanic departing in Southampton on April the 10th 1912 carries a certain amount of weight considering the fate that ultimately awaited her. 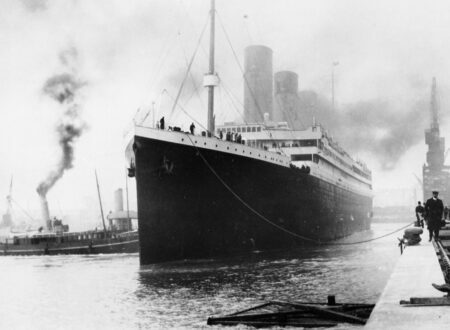 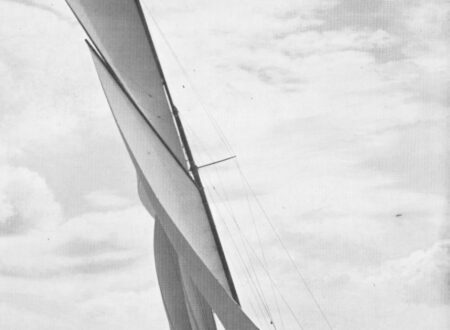 Only 5 days later she hit a large iceberg and the story from there lives on in infamy.